Here at Southampton Tyre & Wheel Centre we do more than what it says on the tin. We are the regions first choice for top quality tyres in Southampton and the latest in alloy wheels. 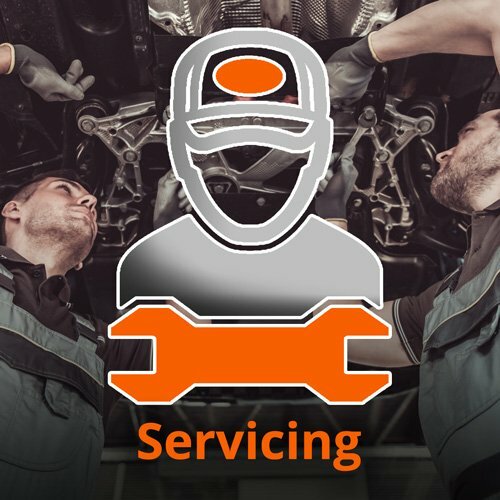 At Southmapton Tyre & Wheel Centre also offer up our skilled workmanship for Car Servicing in Southampton and Diagnostics Testing, using the latest state of the art technology to help ensure that your car is running at it's peak performance level. 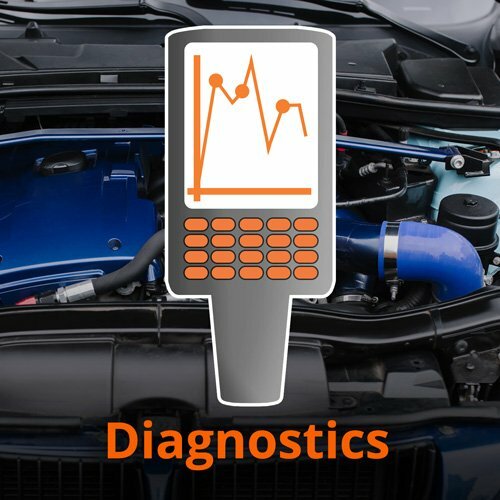 Another way we can help improve your car's performance is our Engine Remapping service. Southampton Tyre & Wheel Centre are authorised TopGear Tuning dealers, providing premium ECU Remapping programs to customers wishing to improve the torque, throttle response and fuel economy of their cars. We can fit bespoke, stainless steel exhausts on a wide range of cars - from standard road cars to kit cars and rally cars! All this is backed up by a Purchaser's Lifetime Ownership Guarantee. Do you have any questions about our services at Southampton Tyres & Wheels Centre? Why not give us a call on 023 8066 7107 or send us a message using our Online Contact Form and we will get back to you as soon as possible.